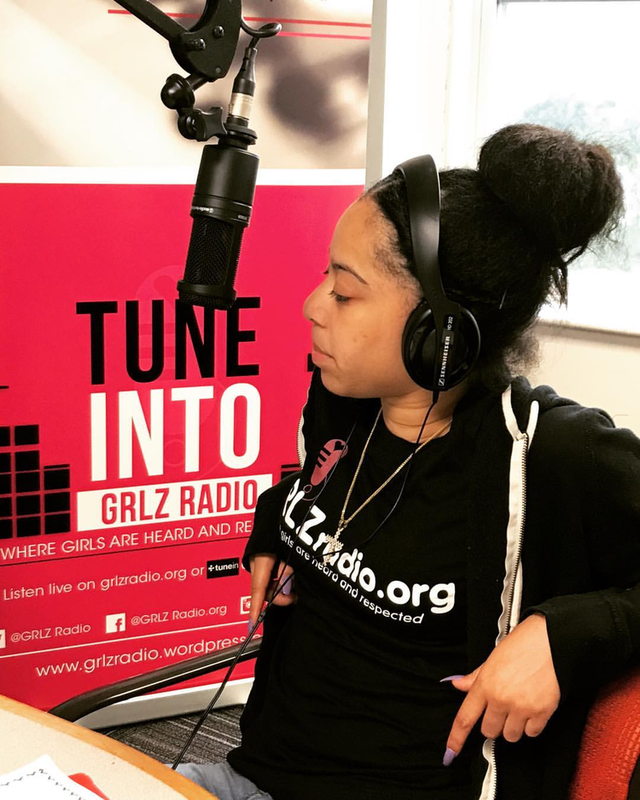 I was so excited to read about this new radio station–GRLZ–in the Fall 2017 issue of YES! magazine. 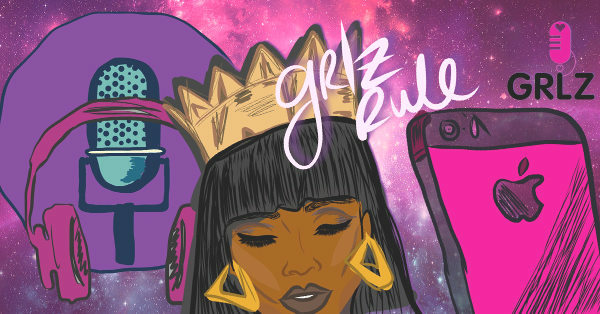 I was pleased that GRLZradio has a blog where individual young women write about their lives. I hope they’re thinking of compiling these into a book; what I saw was well-written and insightful. This is one of eight programs run by St. Mary’s Center For Women and Children. Over 100 teenaged women are trained annually in all aspects of radio production and broadcasting. By combining the training with various workshops, the women learn that they have a great deal to contribute. They also have a safe space to talk about their struggles in a world that doesn’t appear to value them as much as they deserve.